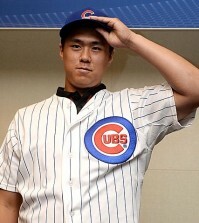 Korean pitcher Lim Chan-yong, who sought to find success in Major League at the age of 37 coming off major elbow surgery, will not be given another chance by the Chicago Cubs. The submarine reliever was released by the Cubs on Monday after spending the entire season with them, mostly rehabbing in the minor leagues. Lim made his big league debut as a September call-up, and did not impress with an earned run average (ERA) of 5.40 over six games. 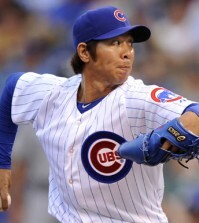 He did not figure in any decisions and his strikeouts (5) to walk (7) ratio left much to be desired. 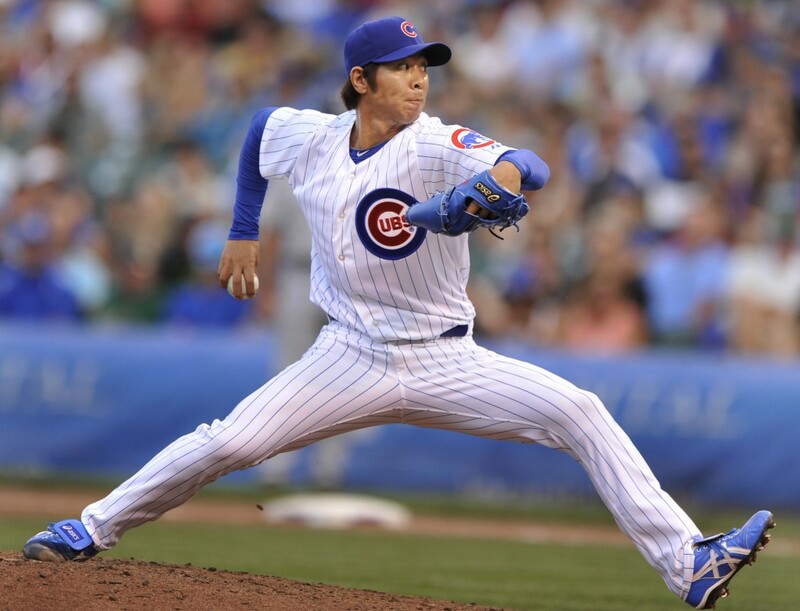 His minor league numbers were much better – he allowed only four earned runs in 22 1/3 innings for a 1.61 ERA, but the Cubs apparently were not impressed with the velocity on his pitches. As a rebuilding club, it made little sense for the Cubs to keep a player who will turn 38 during the middle of next season. Lim began his professional career in the Korea Baseball Organization (KBO) in 1995 and spent 13 seasons with two different teams. He then pitched the next five seasons for the Yakult Swallows in the Central League of Japan’s Nippon Professional Baseball (NPB) before joining the Cubs. 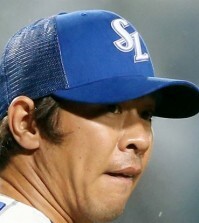 Lim collected 128 saves in Japan – the most by a South Korean pitcher in NPB history – and had compiled some impressive numbers, including striking out 231 batters in 233 innings.